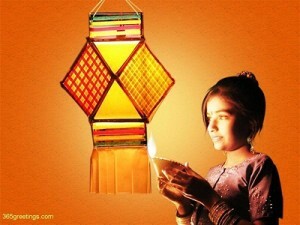 The largest, most celebrated Hindu holiday, Diwali, may also be referred to as the festival of lights. Hindu families always make sure to mark their calendars for this five-day festivity that falls between the months of October to November. During this season, households all over India are being decorated and adorned with different ornaments worthy of Diwali. 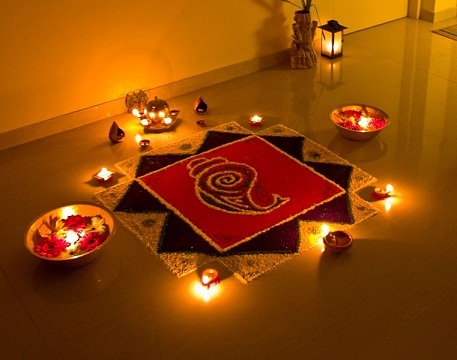 Decorations for Diwali mostly involve different colors and color combinations, flowers and diyas (clay oil lamps). The god and goddess Lakshmi (goddess of prosperity) and Ganesha (god of success) are worshiped during these times. Hindus and tourists alike are joined together to celebrate one of the most important festival in the world, all to remember the spiritual significance of Diwali. It has been a tradition for all Hindu families to decorate their houses in preparation for the coming of Diwali. It is a must for households to be cleansed prior to hanging your rangolis or lighting the diyas. For some families, Diwali is even considered as that time of the year to get their houses repaired or renovated. If you would search for ways on how to decorate for this occassion, you will see that colors play a very important role. Choose the most vibrant, boldest color you could find. Some of the favorites during this time are red, silver, gold, orange and bright pink. These different shades of colors combined with beautiful patterns can be used for artworks, paintings such as rangoli, on flower arrangements, in decorating the Puja Thali etc. Besides colors, another key to having a successful, well-decorated Diwali household is the Diyas. These oil lamps made of clay, are commonly used and seen as tabletop centerpieces. For the unconventional, they use it as hanging ornaments. Little rows of it are used and hanged mostly outdoors on the front porch. The diyas are also great space fillers for those corners of the house that are usually bare. Huge feasts are pretty common during the time of Diwali and traditional sweets and the sharing of it are all part of the Hindu custom practiced during this time of the year. These Indian sweets are widely available to be purchased on your local Indian stores or can also be made at home. Examples of these traditional desserts are Karanji – a pastry stuffed with coconuts, Chiwada – a dessert made of nuts. A well-known sweet prepared and served during Diwali is the almond fudge-type of dessert called Badaam Paak. In the Northern and Western part of India, the favorite is the Doodh Pak that is made of milk and almonds while the Hindus residing on the East likes the semolina pudding called Kesari. 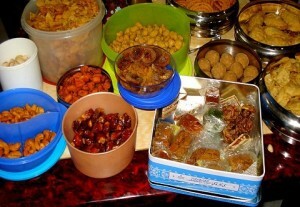 Examples of dough-based sweets are Peda, Karanji and Gulab Jamun. Other than sweets chillies, fruits and nuts and roasted chickpeas are also served. If finding the traditional desserts is hard to do, ordinary cakes and pies will be just fine. Houses are not the only ones that are getting a makeover during Diwali, but the locals as well. People believe that it is just fit to dress up during Diwali festivity that is celebrated just once every year. Some even buy new outfits just for this occassion. You can see Hindu women dressing up in their most beautiful ensembles. The lavish and intricately made saris are widely available and are very popular during Diwali. You can choose from an unlimited variety of saris, from the simplest to the most elegant, depending on your taste, there is definitely a sari for everyone. Jewelry and other accessories are also displayed for all to see during this time, from gold to silver, you name it, they have it. Some people even go over the top with their outfit, they even hire skilled artist to have their mehndi body art (a temporary henna tattoo). Bodies are painted with elaborate and complex Hindu designs, all in the honor of Goddess Lakshmi. 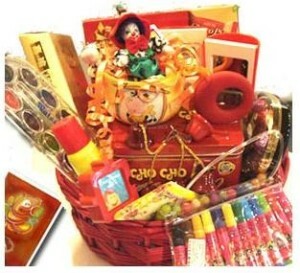 Just like any other holiday such as Christmas, a tradition that is practiced during Diwali is the giving or exchanging of gifts. This old custom has been a yearly habit for most Hindu families. Common presents during this season are religious statues and figurines, Diyas or the clay oil lamps Hindus can’t get enough of during this time, Diwali books, shirts and accessories. Homemade sweets are also a favorite gift idea for Diwali. Other than gifts, Diwali cards are also given out to spread the Diwali spirit and to extend their Diwali greetings to loved ones, friends and colleagues. According to a mythological tale, a game of dice has been played on Diwali by the goddess Parvati together with her husband the Lord Shiva. Believed that gambling will bring financial success to the players throughout the year, this has been a part of the many traditions of the Hindus during Diwali.